Just a few days after my last post, my sweet grandma (I call her Ama) took her last breath and joined the angels. 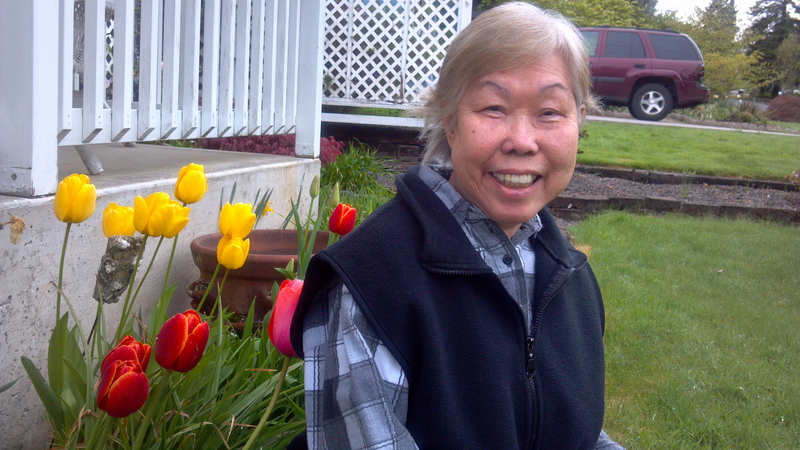 She was my constant friend, companion, and one of our biggest Spark a Smile supporters. Even at age 81 with poor vision, she’d still participate and help us make cards! I will miss her every day, but I love knowing that I can’t make a card without thinking of her… and that definitely sparks a smile.